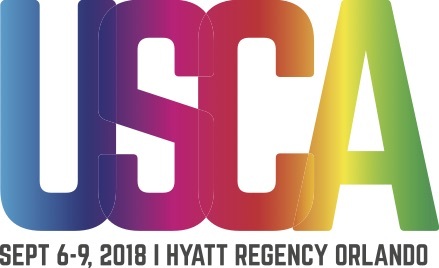 Just One Week Left for USCA Early Bird Rates! USCA’s Early Bird rates for conference registration and booth reservation end on June 8! Don’t wait to reserve your place at USCA. Register and reserve your booth space now. Join NMAC for our next Community Spotlight webinar on June 20, when we will look at HIV among Transgender Americans. Our presenter will be Luis Gutierrez-Mock, TRIUMPH Project Director at the Center of Excellence for Transgender Health. Register now. NMAC‘s Capacity Building Division will present A Novel Demonstration of HIV Navigation Evaluation webinar Wednesday, June 13, from 1:00 PM – 2:00 PM EDT. 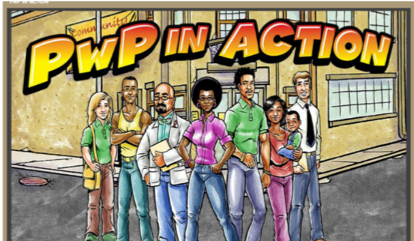 This webinar will introduce participants to basic monitoring and evaluation elements of HIV Navigation Services (HNS) by way of the CDC’s Prevention with Positives (PwP) in Action Novel (a CDC video). Register now. For more information please contact linc@nmac.org. 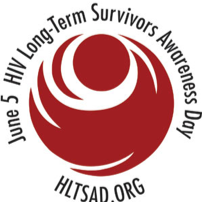 June 5 is HIV Long-Term Survivors Day, a time to celebrate and honor long-term survivors of the epidemic and raise awareness of their needs, issues, and journeys. This year, we will feature long-term survivors from our 50+ Strong & Healthy program talking about their lives and what they would tell young people living with HIV. Watch our social media platforms (Facebook, Twitter, and Instagram) on Monday, June 5. It’s been a busy week for NMAC’s Policy team with the introduction of the Health Equity and Accountability Act of 2018 and the proposed Domestic Gag Rule. We’ll need your help to make the difference on these important issues. Read the latest update from them.